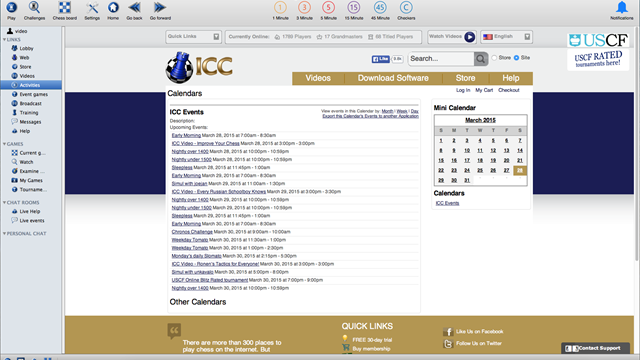 ICC for Mac is a new client for the Windows. 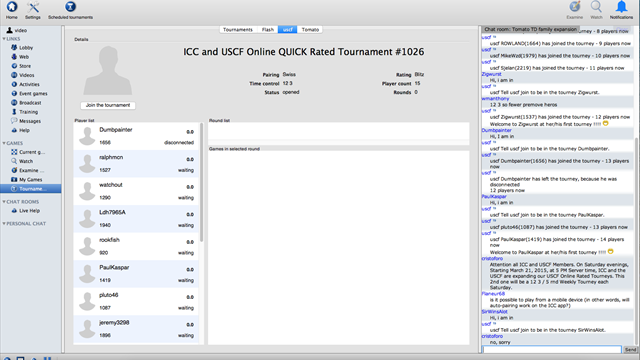 ICC for Mac will allow members to participate in prize tournaments and it offers much of the same functionality as the other Mac and Windows interfaces, with a more intuitive graphical user interface. 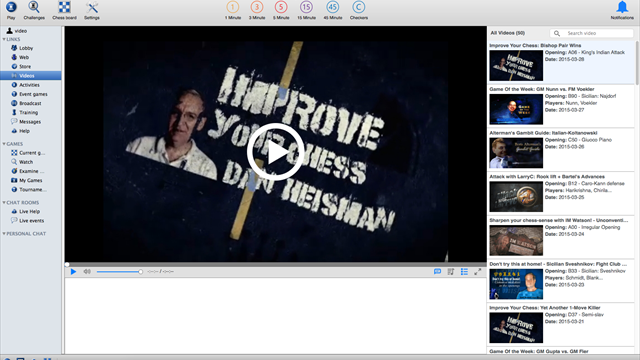 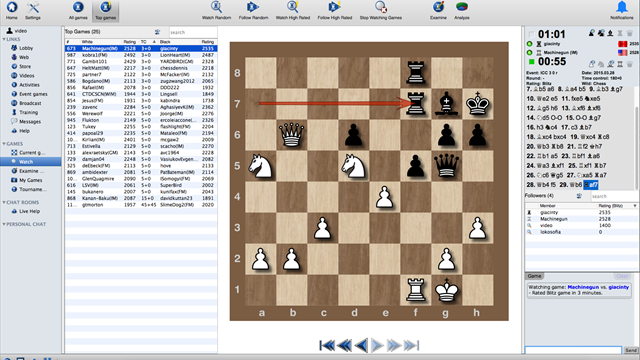 ICC for Mac is designed to allow new members to quickly find their way around ICC, while adding such powerful new features as an embedded chess-engine. 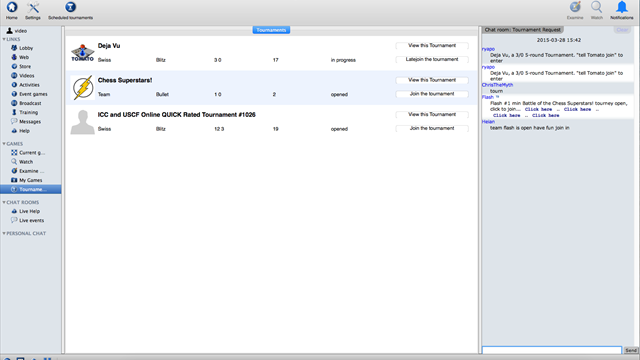 ICC for Windows is Copyright (C) 2006-2015 by Internet Chess Club, Inc.